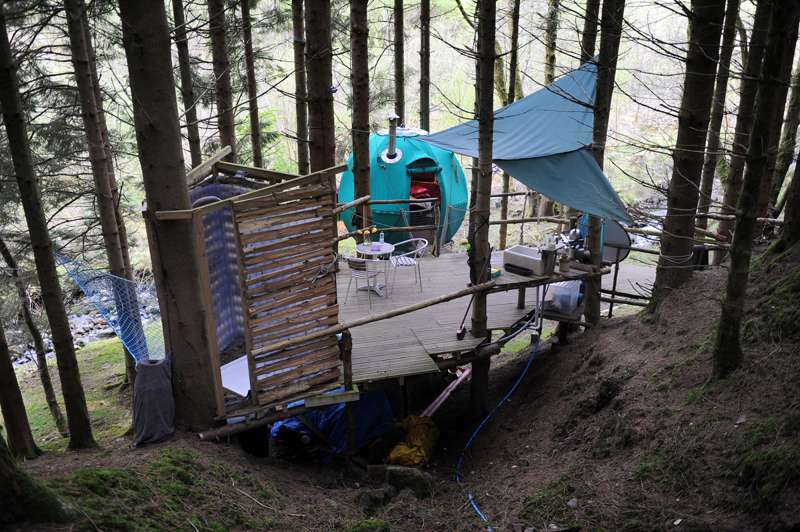 Remote, off-grid retreat in the heart of the Dyfi forest. 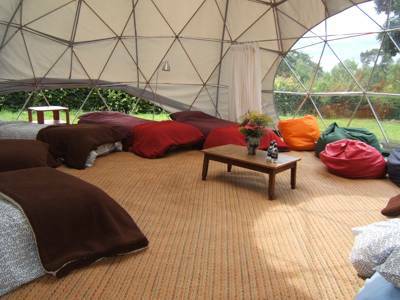 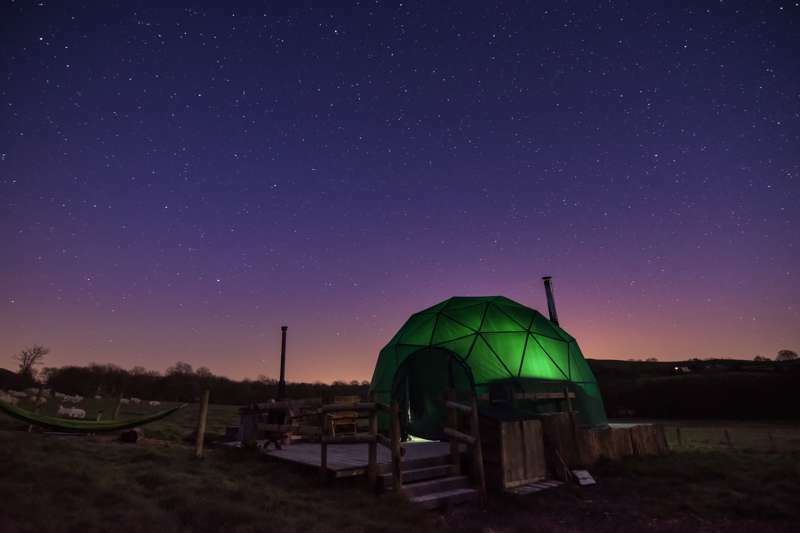 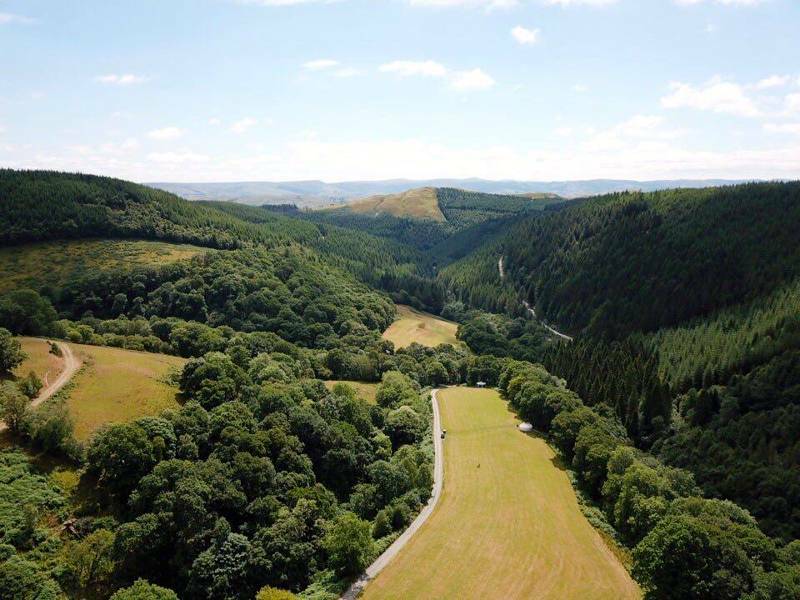 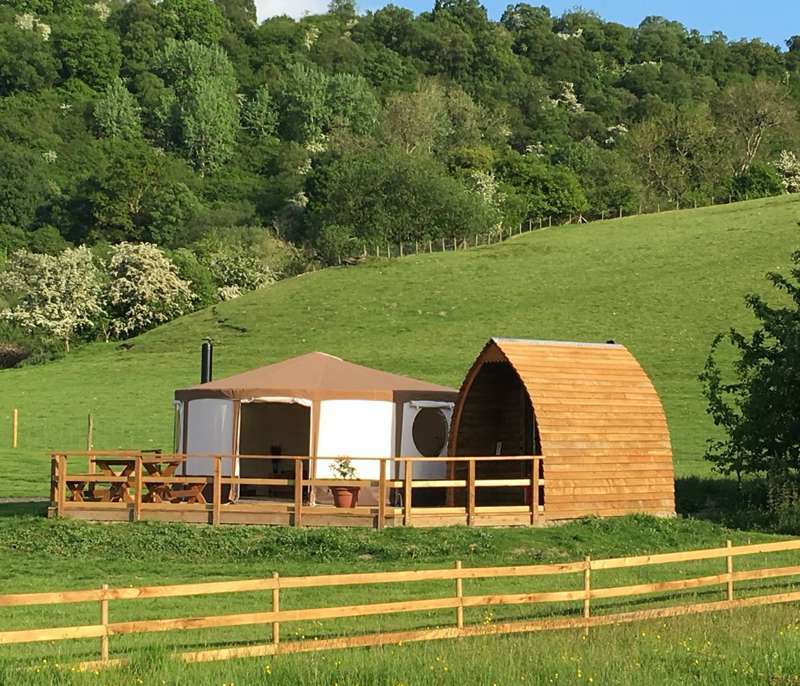 Cosy yurt glamping in a beautiful rural mid-Wales location. 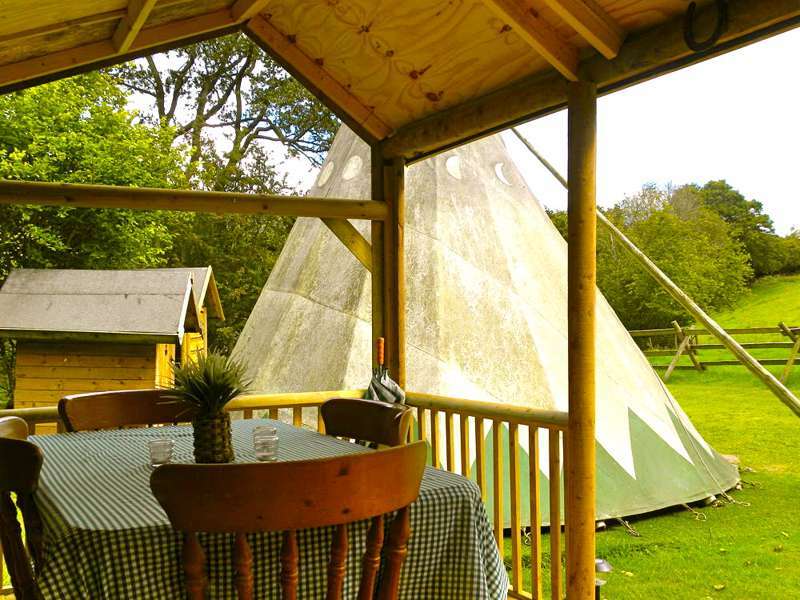 Tipi, hot tub, mountains, stars… take your pick.